Are You a Male Model –Or Simply Want to Look Like One? Are you currently a male model or aspiring to be one? Maybe you simply desire to have the chiseled sleek look that makes male models so nonchalantly handsome. 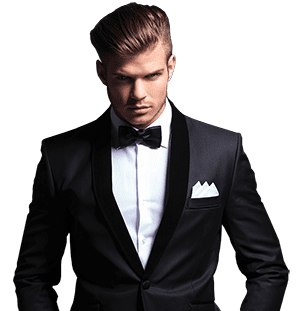 Dr. Steinbrech performs procedures customized to produce Male Model results such as Jaw line recontouring, Hi Def liposculpting/Pec enhancement and gluteal enhancement. With jawline contouring you can achieve more defined facial features. With injectable fillers you can have a more sculpted looking face in no time. Hi Def Liposculpting chisels out the perfect six-pack and pelvic lines for the ultimate physique. Hi Def Model Pec Enhancement by Dr. Steinbrech offers sculpted and natural looking contour to the male chest. A gluteal enhancement allows for a fuller buttocks; offering a more balanced profile by making up for a deficit of fat deposit. Dr. Steinbrech’s motto is simple: Everyone could look like their Rock Star twin.